A certain amount of blood pressure medication was recalled after a bottle from this batch was misidentified according to a Food and Drug Administration statement. The bottle should contain hydrochlorothiazide tablets USP 12.5 mg – a medication for the treatment of hypertension. Instead, they included spironolactone tablets USP 25 mg – used to treat congestive heart failure, cirrhosis and other diseases. The FDA says the effects of mixing the drugs depend on the individual, but can range from "limited" to "life-threatening." Accord Healthcare Inc. voluntarily recalled a single batch of the drug, PW05264, after Investigations revealed that it was the only potentially affected batch. Accord's Hydrochlorothiazide Tablets USP 12.5 mg can be identified by a visual guide. The tablets should be bright orange or peach-colored and round. They have an "H" and a "1" on opposite sides. 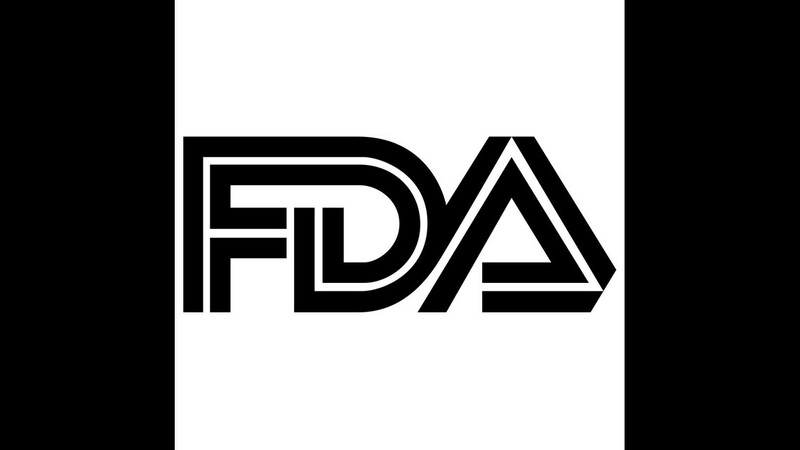 For persons holding Accord hydrochlorothiazide tablets that do not conform to this description, the FDA recommends that you check with a pharmacy or health care provider.